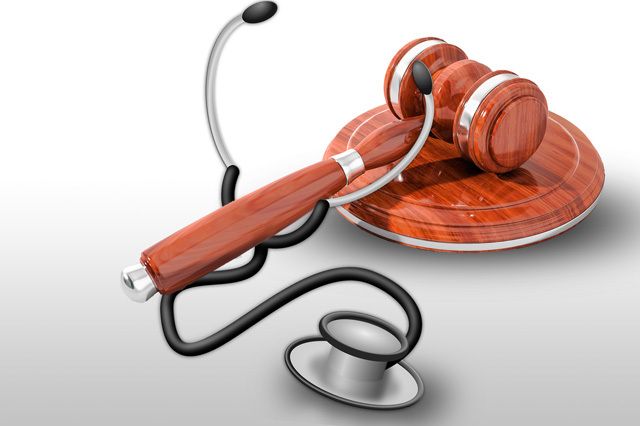 Discover the legal and ethical risks that can result from elements in the medical industry. Professionals in the Healthcare industry have to face legal and ethical dilemmas on a daily basis in their professional lives. With the help of our Medical Law And Ethics Diploma Course, you can learn more about the ethical and legal risks involved in the various elements in the medical care industry, that includes patients with high-acuity, diversity in patient populations, shorter duration of stay, use of advanced technology, the availability of in-depth information and the shortage of resources. An outline of the legal and ethical issues that are prevalent in the Healthcare industry including those that currently arise due to the advances made in science and technology is provided by The Medical Law and Ethics Diploma. How the healthcare industry has been affected by the advances in social media is another topic that will be studied. Health, whether it is about an individual or of the general population, is an increasing social concern. To deliver effective health care and achieve better health, innovation is crucial and different fields, including that of law and ethics has an important part to play in it. On enrolling for this diploma, you will study topics that considers some of the major modern legal and ethical challenges the professionals in the healthcare and medical research industry face and place them based on their historical and social context. Certain issues that are included are those that arise in the field of genetics, abortion, assisted reproduction, transplantation medicine, quality of medical treatment, advance decisions, mental health, allocation of limited resources and assisted suicide. By taking this course, you will get an opportunity to learn at an advanced level, the principles of medical law and ethics, both domestic and international and also the opportunity to undergo more advanced and specialised courses on the various issues that are significant in the modern times. The diploma offers encouragement and support for the development of the research skills that are necessary to become a professional in the field of medical law or ethics. On conclusion of the program, you will have gained a thorough knowledge of the key topics in the medical field that are of importance to everyone working in the healthcare industry.